Jennifer Swenson is running her eighth marathon and it may be her most meaningful race yet. NORTH OAKS, Minn. - A metro mom is running the New York City Marathon on Sunday in honor of her late daughter, Marit Swenson, who passed away last year of a brain tumor. Marit was 16 years old. Jennifer says she and her daughter used to run together. When she was diagnosed with cancer, Marit and Jennifer were training for the Disney Princess Half Marathon. "Marit was amazing. We really, honestly could have not asked for a better daughter. She was, I think, most importantly, a beautiful person from the inside and also from the outside, of course. 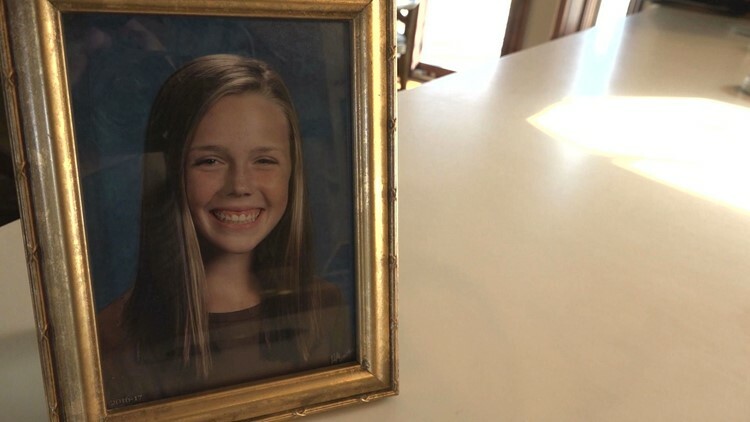 She had the cutest freckles," said Jennifer Swenson. 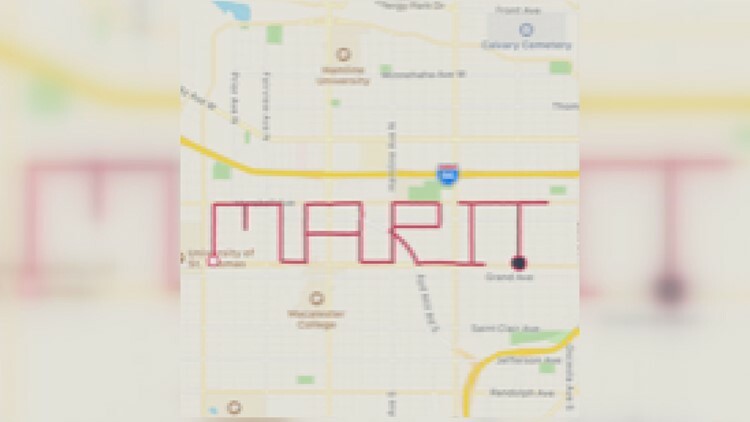 During her training, Swenson ran 9 miles in a specific course to create the name Marit on her Fitbit. You can find more information about the National Brain Tumor Society and donate to Jennifer's cause here.